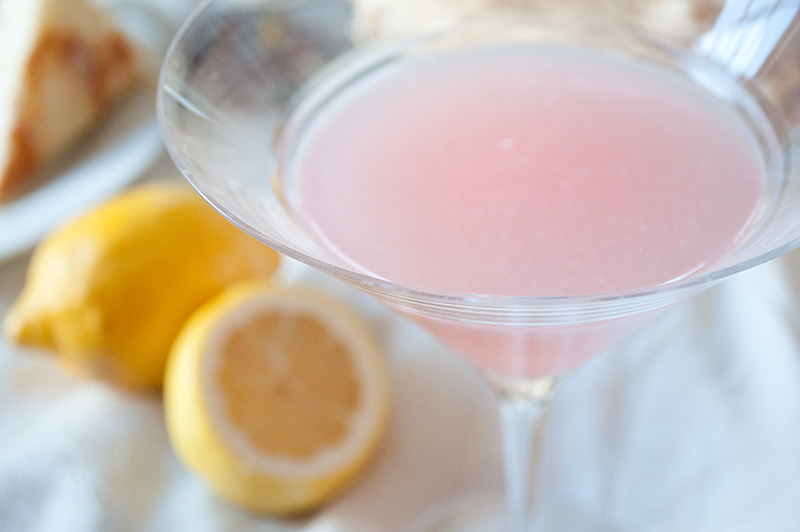 In honor of Orange and Lemon Day and on the heels of our earlier discussion on poisonous produce, this rhubarb themed cocktail seems like a perfect springtime treat. Light and refreshing, this is a non-traditional martini, featuring Limonata soda instead of vermouth and vodka instead of gin. Kim Bingham, over at Lighter and Local shared this awesome recipe for her rhubarb compote and the fabulous cocktail which features it - yum! Place all ingredients into a martini shaker with one ice cube. Shake to combine and pour into a large martini glass, can be served with a lemon twist if you would like. The combination of these 2 flavors must be awesome. Can't wait to try.